Tsubame Coffee is one of my favorite Niigata coffee shops with good reason. They're so well regarded that their coffee is served on the Genbi Shinkansen, one of the unique sightseeing attractions in Niigata Prefecture. Their physical storefront in Tsubame is charming, with an entire wall of bookshelves, quirky mismatched seating, and lots of windows giving out a bunch of natural light. 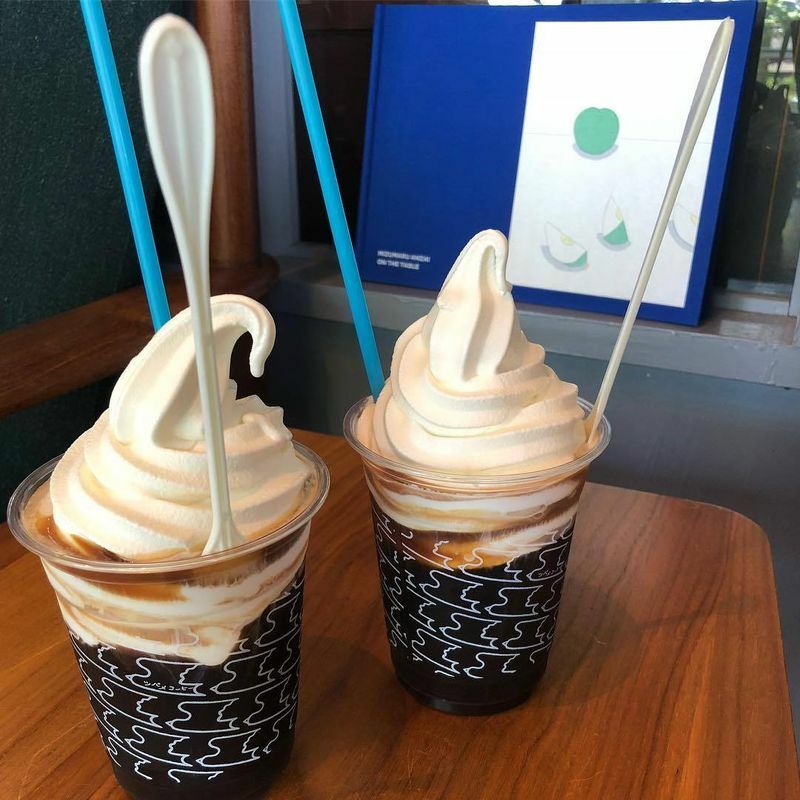 The coffee here is some of the best I've tried, and right now on the menu there are coffee floats, where your espresso is topped with a significant amount of vanilla soft serve ice cream. Delicious, indulgent, and perfect to combat the hot weather at this time of year. If you appreciate good coffee and unique cafe atmospheres, definitely head to Tsubame Coffee if you're in the area.